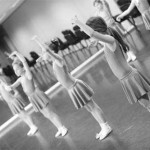 We teach classical ballet classes to an exceptional standard but without the “fear” factor which has dominated the ballet discipline in the past. 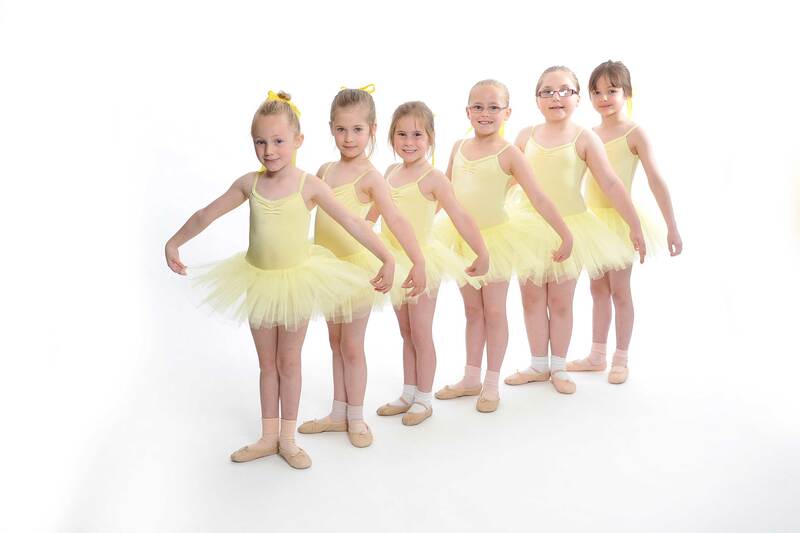 It does not matter how old a pupil is, what shape they are, or whether they have done it before – ballet is an amazing dance form that should be enjoyed by many, we will find a class that suits you individually, and one which you will really enjoy. 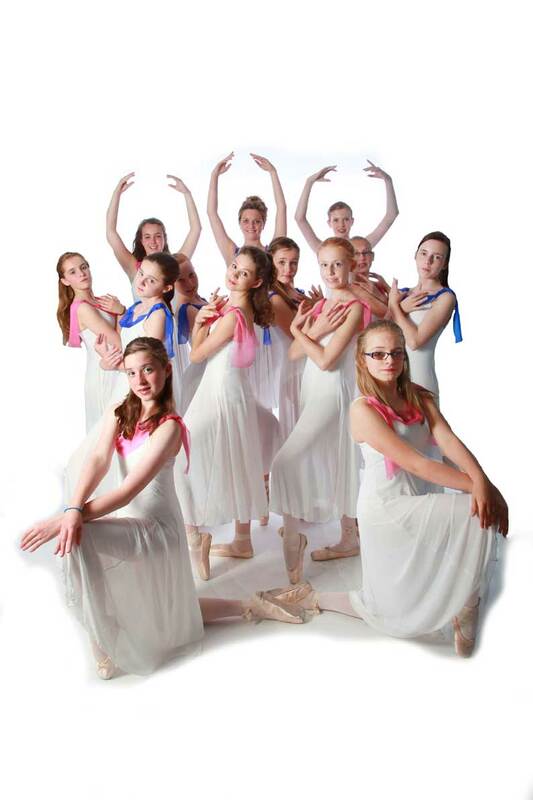 Ballet serves as a backbone for many other styles of dance, as many other dance genres are based on ballet. 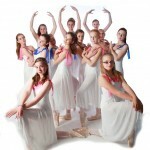 Ballet is based on techniques that have been developed over centuries. 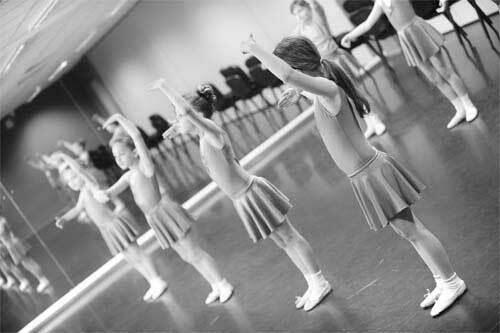 Ballet uses music and dance to tell stories. Ballet dancers have the ability to transport an audience to another world.